Are you interested in free and paid resources that are complete and ready to go? Then my store is for you. Just print it and teach. 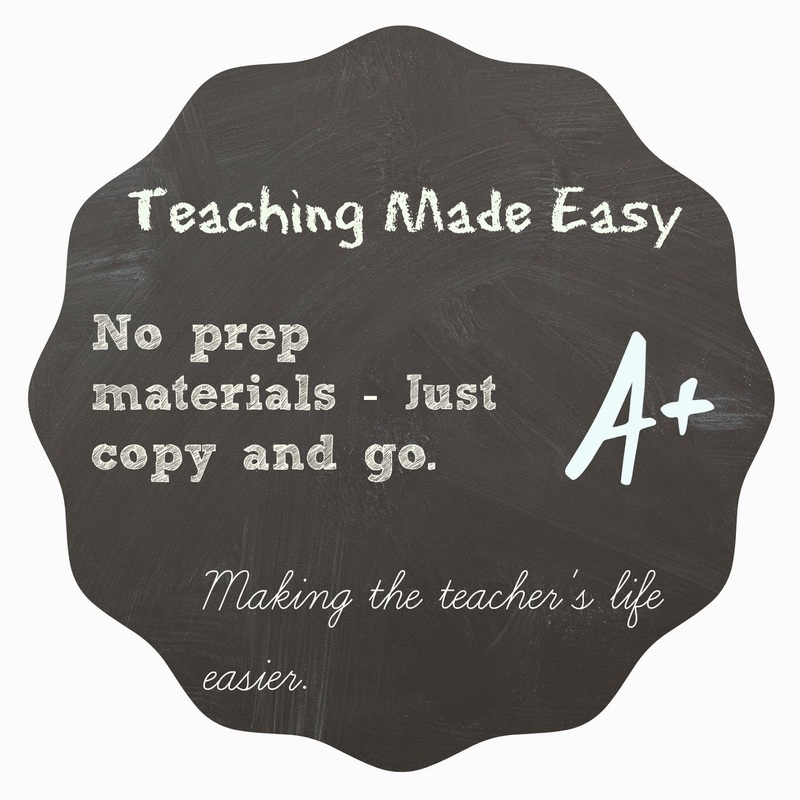 It's teaching made easy.